Meiwo science is a leader plastination of human body lab in China. 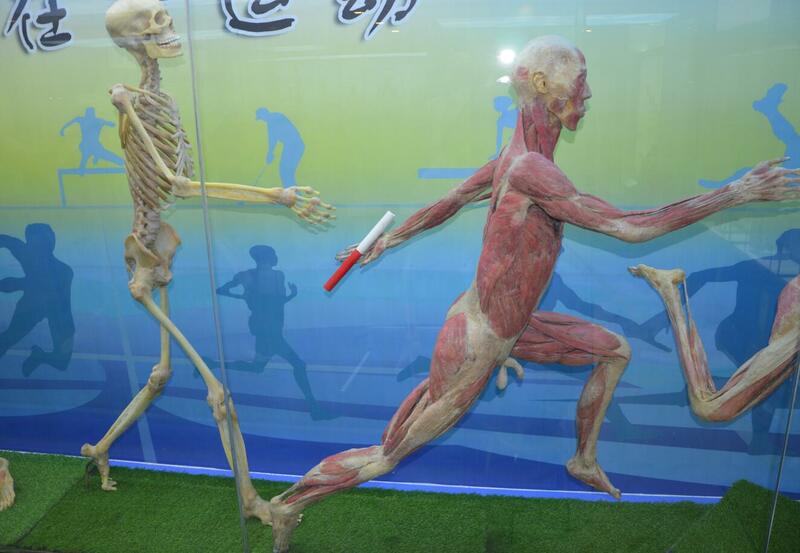 Meiwo has designed and finished a plastination museum with the theme of life is movement for Chinese medical university in Jilin recently, and provided a series of plastination of human body specimens for displaying the beauty and strength of life movement. 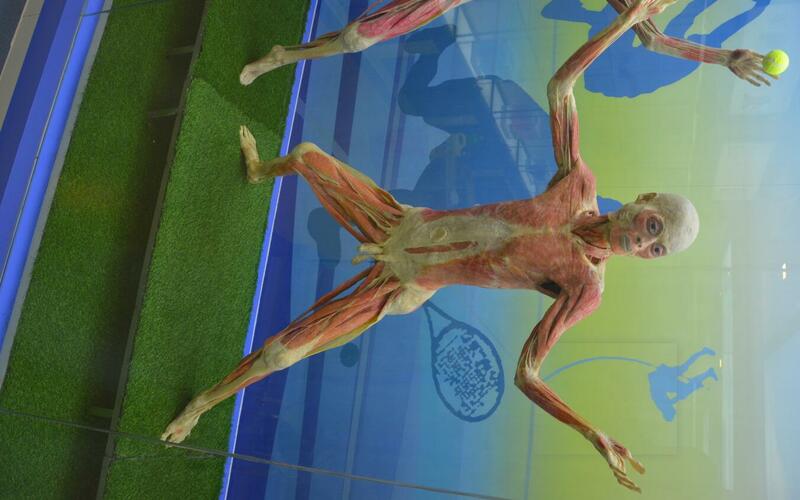 The plastination museum and plastination of human body has obtained high praise from teachers and students.